Cloudinary, the end-to-end media management platform for the world’s top brands, unveiled major new capabilities designed to help e-Commerce companies more easily create and deliver better, faster and more engaging customer experiences, from web to mobile, across physical and digital storefronts. The enhanced media platform leverages AI and machine learning to greatly simplify content generation and management, accelerate time to market and boost conversions. From automating the photoshoot-to-web process and managing user-generated content, to making the creation and delivery of product listing and detail pages near seamless and automated, Cloudinary’s media management products support hundreds of the world’s most successful e-Commerce brands including Allbirds, Bombas, Canada Goose, Everlane, Jane.com, Stitch Fix, StubHub, Stylight, Trunk Club/Nordstrom and Under Armour. Customer purchase journeys have shifted dramatically in recent years creating new challenges and big opportunities for e-Commerce companies. Brands are vying for the often limited attention, and loyalty, of more than two billion digital buyers in a very competitive online ecosystem. And in today’s omnichannel world, where customer experience is expected to continue to overtake price and product as the key brand differentiator, the ability to deliver fast, personalized and consistent digital experiences, no matter where your customer is engaging with you, is no longer a nice-to-have but a critical competitive differentiator. Cloudinary takes the complexity out of media management by enabling all rich media stakeholders, from engineering to digital marketing and visual merchandising teams, by automating the processes needed to create engaging digital shopping experiences and deliver all visual assets at scale, and in the most efficient format, quality and resolution for every channel and device. 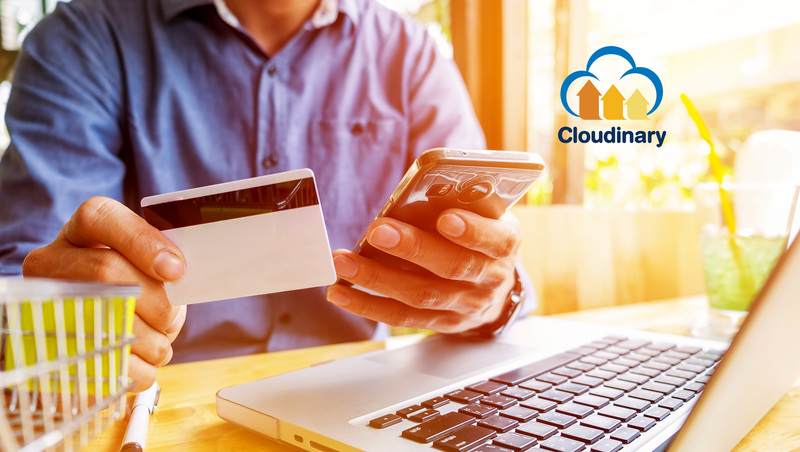 With billions of assets under management and seamless integrations with a wide variety of leading content and commerce platforms, including Magento and Salesforce Commerce Cloud, Cloudinary enables brands of all sizes to deliver compelling omnichannel experiences. These new capabilities further extend Cloudinary’s existing solution designed to help eCommerce companies optimize performance of rich media on web pages and mobile apps, automate product badging to run agile and seasonal marketing campaigns and customize products in real-time with dynamic media manipulation.